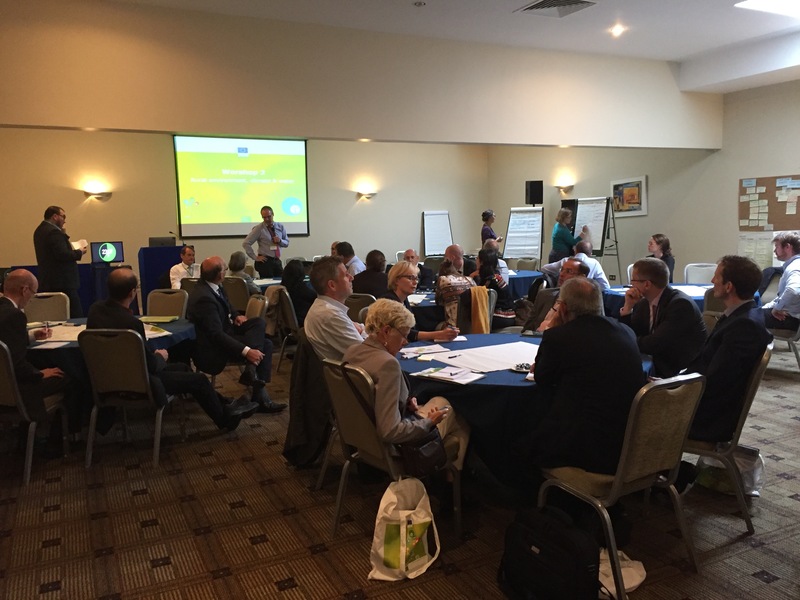 The European Conference on Rural Development “Cork 2.0” took place on 5-6 September 2016 in Cork, Ireland on the invitation of Phil Hogan, EU Commissioner for Agriculture and Rural Development. 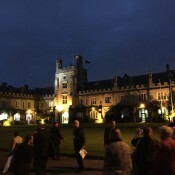 The conference took place exactly 20 years after the groundbreaking European Conference on Rural Development in Cork, which concluded with the signing of the Cork Declaration on Rural Development. 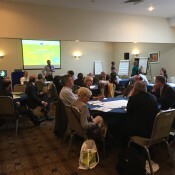 The conference aimed to be a starting point to discuss current and future challenges of farming and rural areas, as well as potential policy responses, with a view to drafting a new Cork 2.0 Declaration 2016. 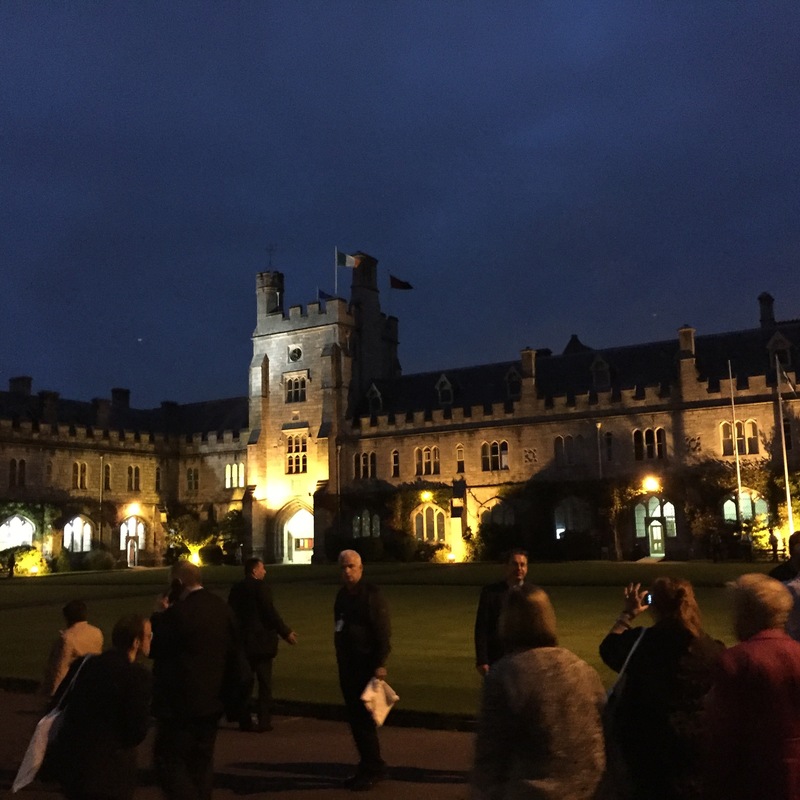 The conference gathered numerous representatives from EU Member States and over 300 stakeholder organizations. 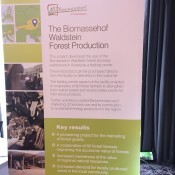 EUSTAFOR also received an invitation to the conference and was represented by its Executive Director. 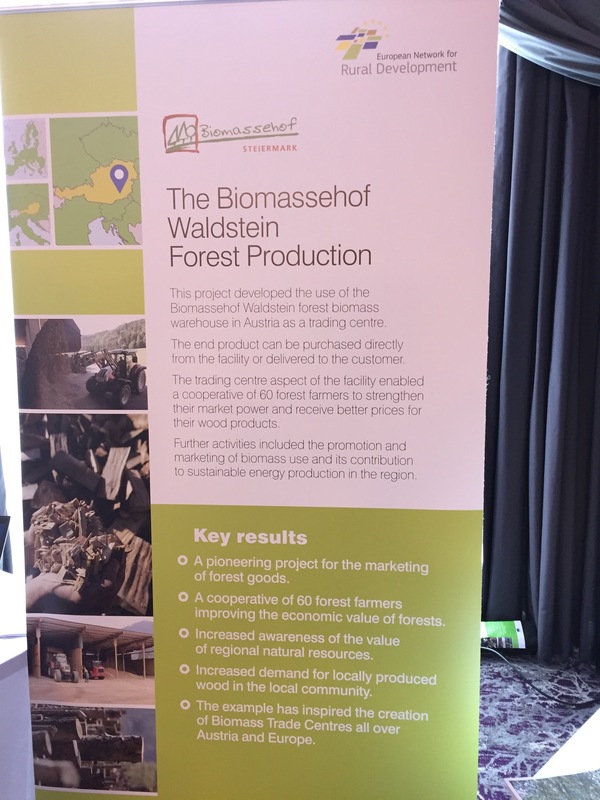 “Farmers and foresters are the stewards of the countryside. Roughly 85% of our land is managed by farmers and foresters. Land management is the interface between citizens and the environment. 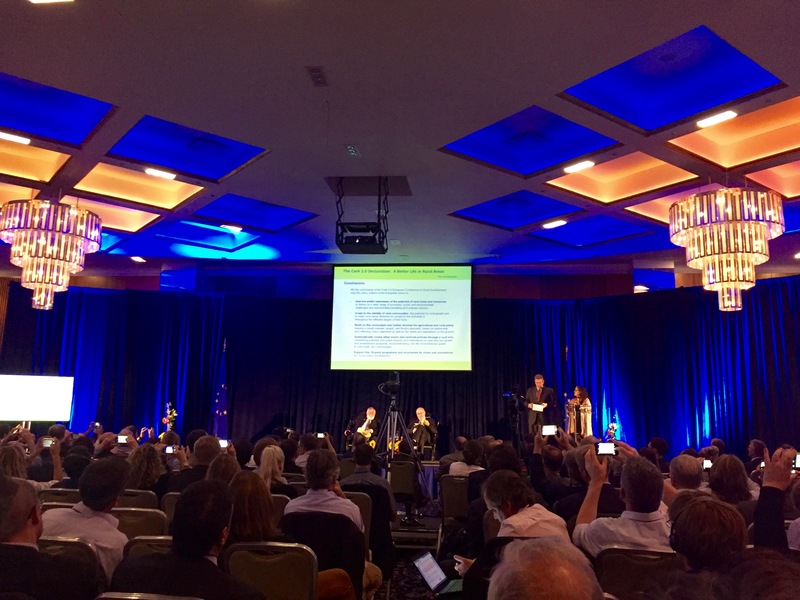 We need to sustain the quality and amenity of Europe’s rural landscapes,” said Commissioner Hogan. This is the reason participants were encouraged to acknowledge that the world today has changed and that digital transformations and globalization have affected everyone’s daily life and the lifestyle in rural areas. Therefore, even if huge progress was made over the last 20 years, more needs to be done. 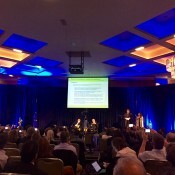 The EU has to adapt its policies and strategies to make use of opportunities emerging from the green, circular, and bio- economies: “When it comes to food production and food waste, the development of biomaterials or renewable energy, there are new high-quality jobs available to the rural areas best positioned to seize them,” said Commissioner Hogan.